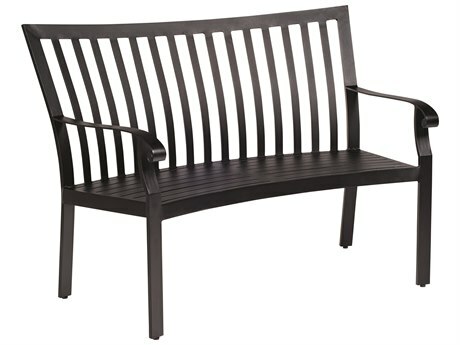 An bench can be easily incorporated into a patio arrangement or stand alone in lawns, gardens, or walkways. 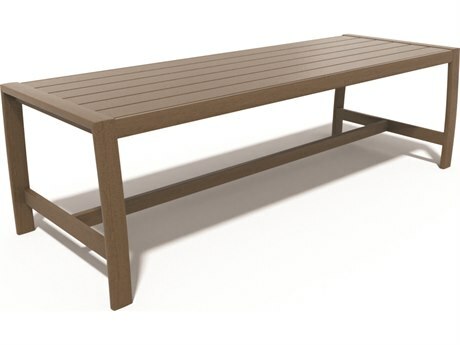 The versatility of patio benches makes them a great outdoor furniture investment. 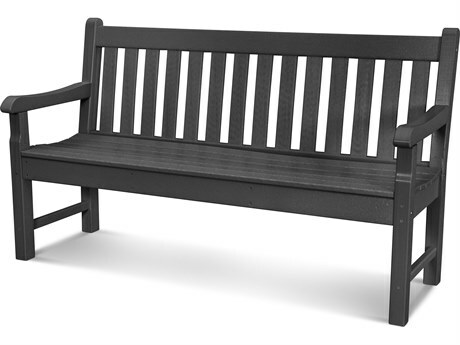 Outside benches bring people together, offering a place to rest and acting as a catalyst for conversation. 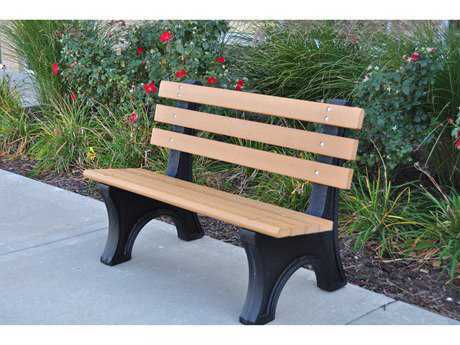 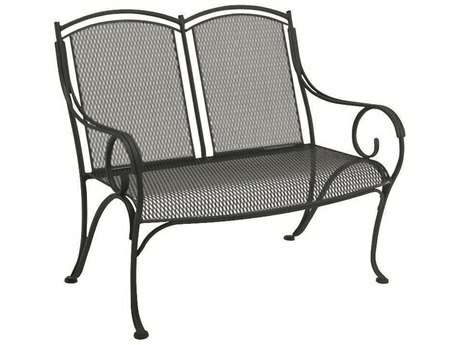 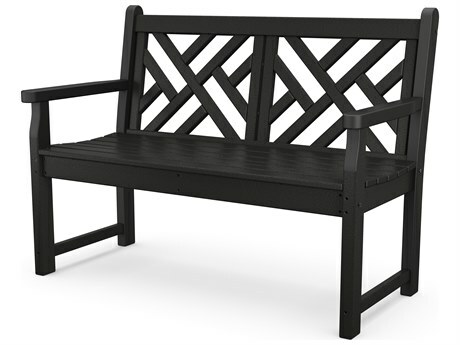 Patio Living offers garden benches and park benches in a variety of different styles from casual to modern. 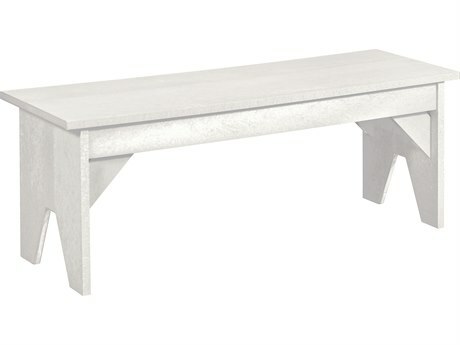 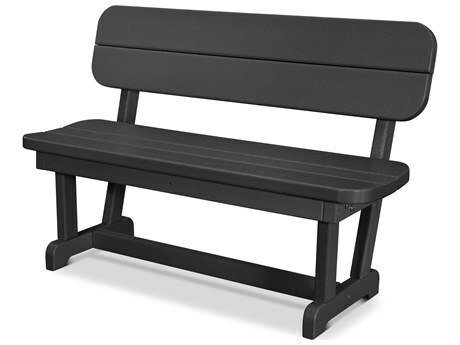 Keep things simple and refined with a casual or traditional bench, or add a touch of modernity to your outdoor space with the sleek lines of a contemporary modern outdoor bench. 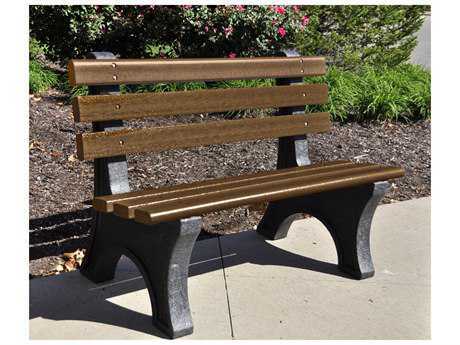 More like a piece of art work than seating, modern benches such as a metal outdoor bench can be a great focal point on a walkway, in a garden, or outside a commercial space. 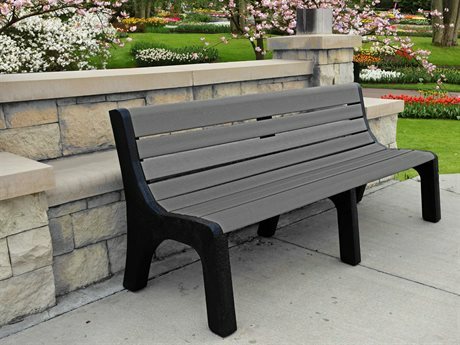 An outside bench from PatioLiving can come in a variety of different colors. 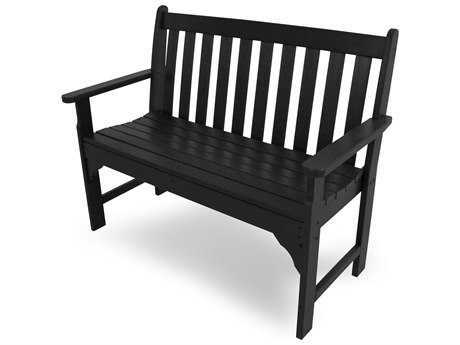 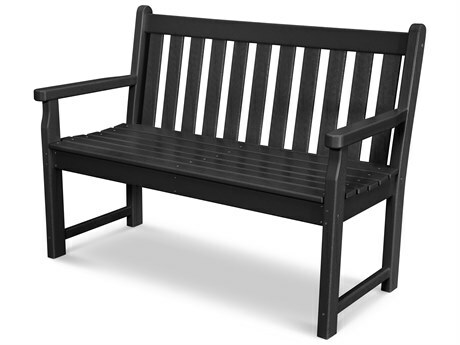 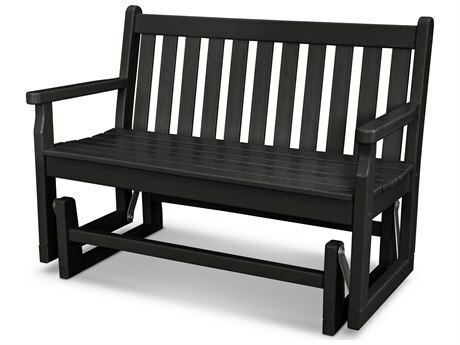 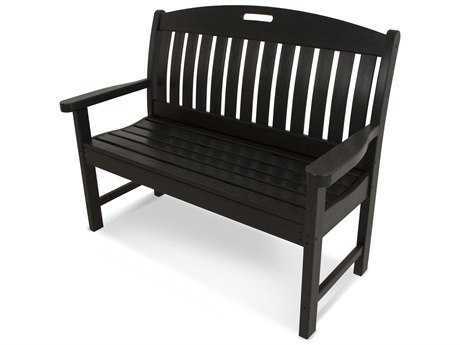 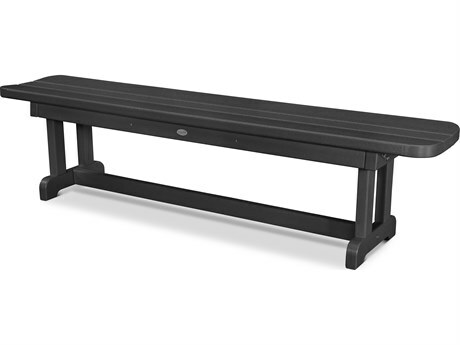 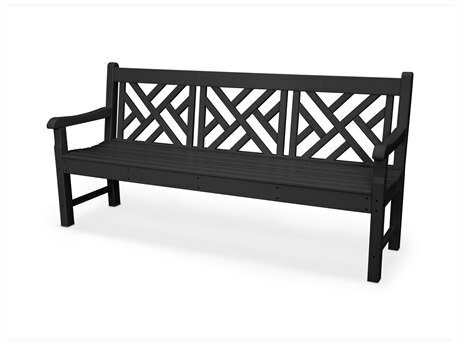 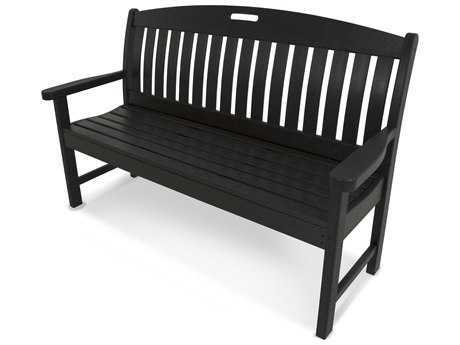 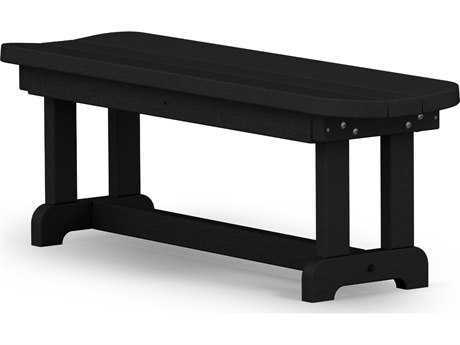 Whether you're looking for a black outdoor bench or a white outdoor bench, we have the perfect outdoor style for you. 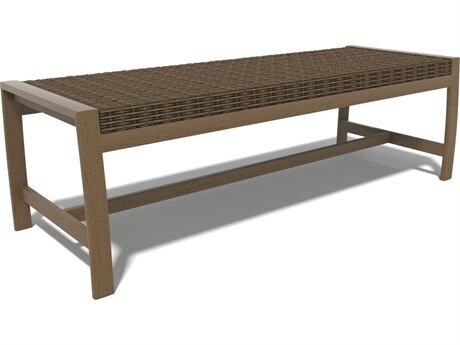 PatioLiving offers outdoor patio benches in several different materials such as aluminum, cast aluminum, wicker, wrought iron, steel, teak, wood, recycled plastic, and resin. 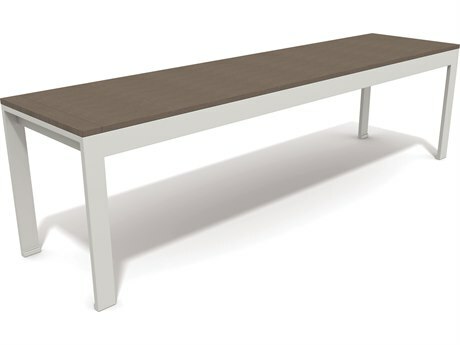 With dining chairs you want the material of your furniture to be lightweight for easy rearranging, but with benches it’s almost the opposite. 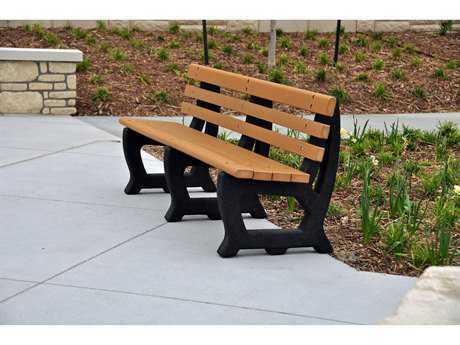 Most benches aren’t moved around very frequently and are anchored in their spot for months. 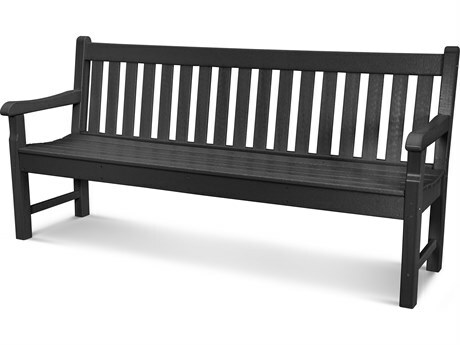 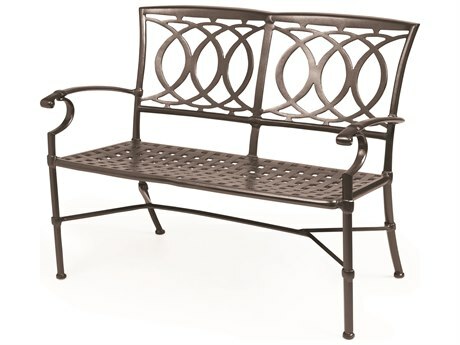 Heavy-duty materials like cast aluminum, wrought iron, and wood are great durable material options for outdoor metal benches. 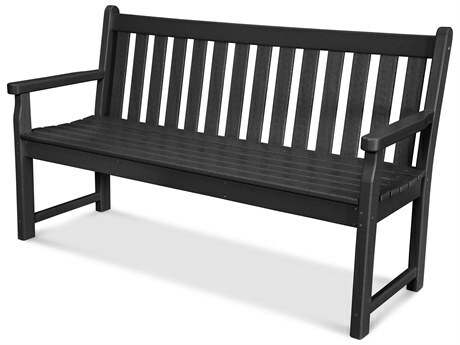 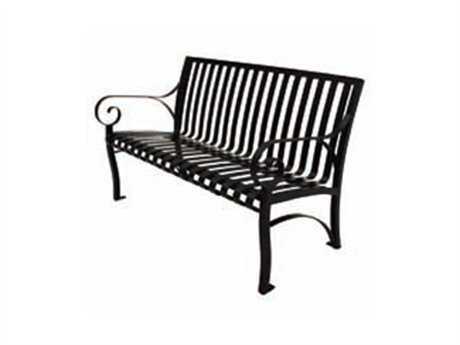 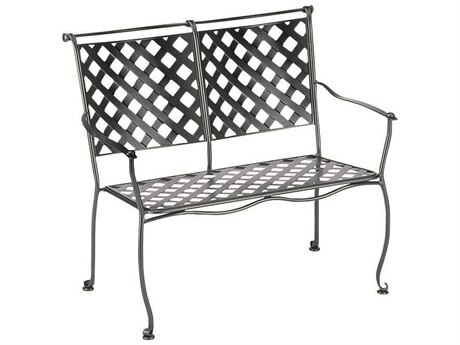 A wrought iron bench is a very sturdy and durable option. 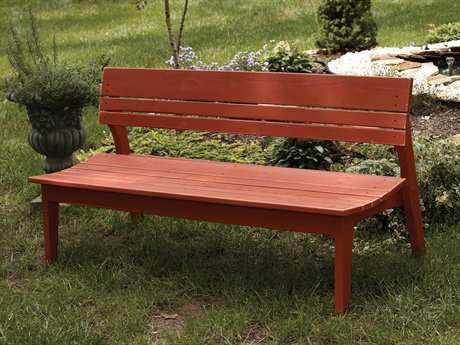 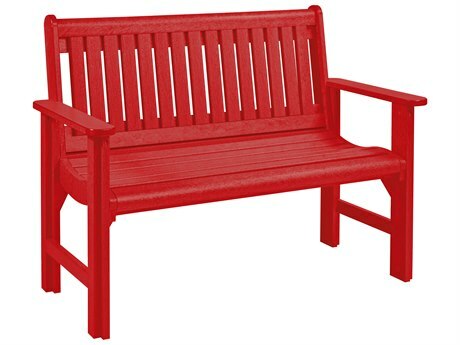 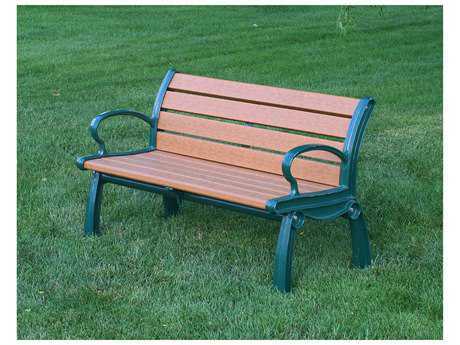 If you’re interested in green initiatives, recycled plastic patio benches are a great option. 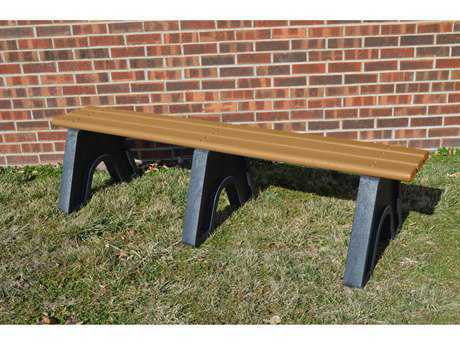 These outdoor styles are eco-friendly, made with over 90% recycled materials, but they look and feel just like outdoor wooden benches. 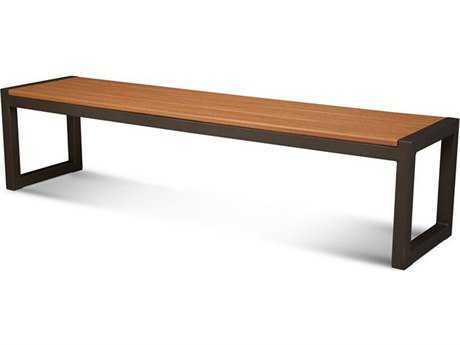 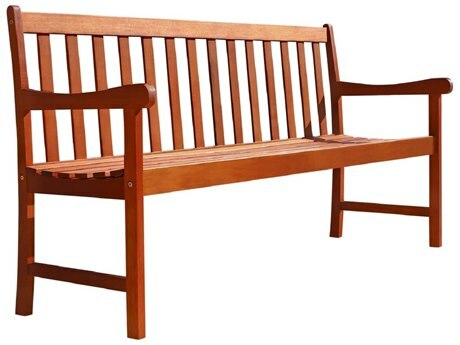 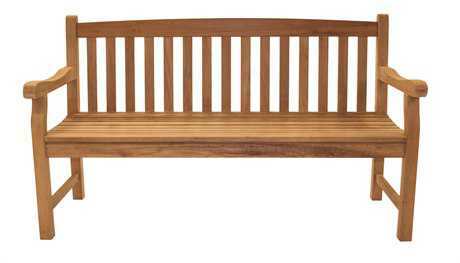 If you want a real wood bench that's still easy to maintain, a teak garden bench is your best option for an outdoor wood bench. 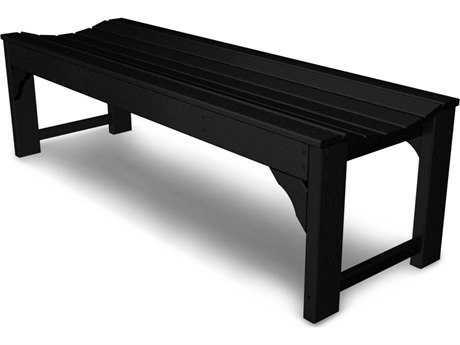 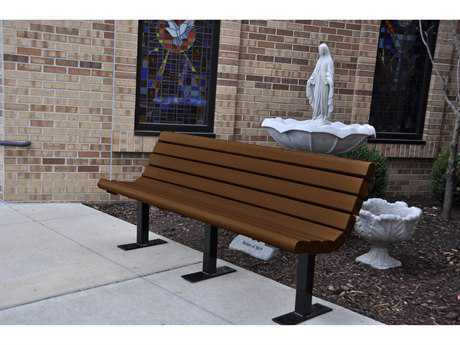 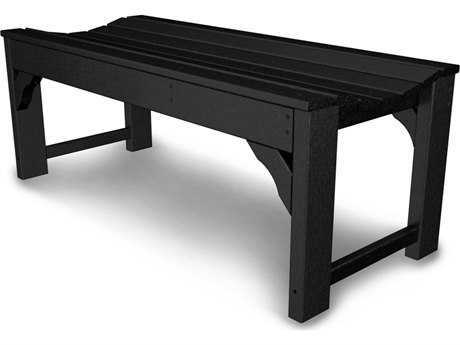 Our commercial grade porch benches are durable and will endure rigorous everyday use. 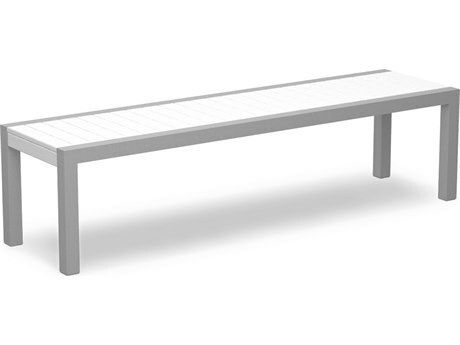 A commercial outside bench is perfect for public parks, streets, walkways, and outdoor patios or rooftops. 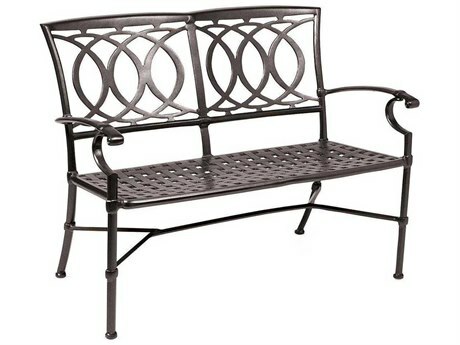 PatioLiving’s residential patio benches work well in lawns, gardens, patios, balconies, and rooftops. 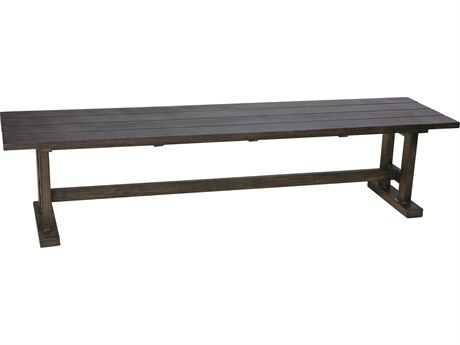 A small outdoor bench is great for patios with limited space. 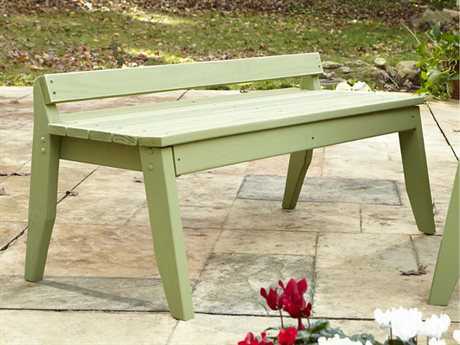 A backless garden bench can serve as seating for an outdoor dining table. 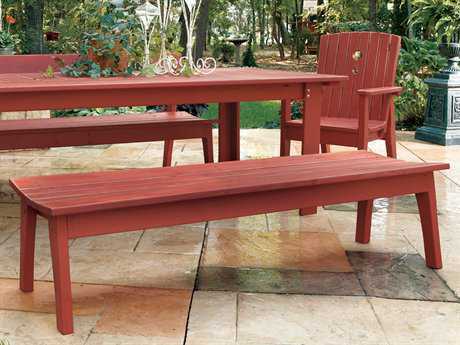 We love the look of dining chairs on one side of the table, and a long communal wood bench on the other. 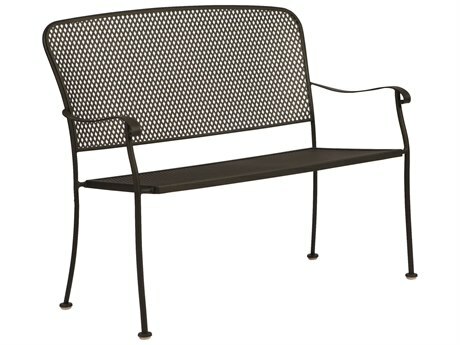 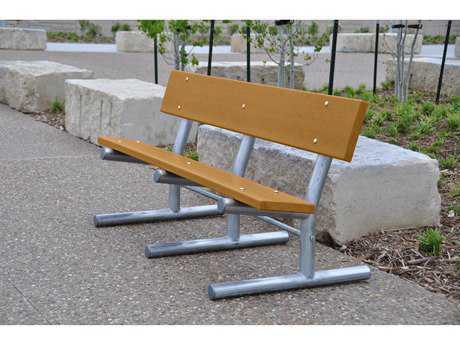 Beyond traditional static patio benches, PatioLiving also offers gliders and rockers. 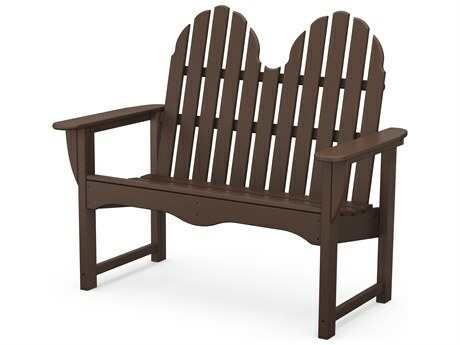 An front porch bench or an outdoor glider bench can be calming, relaxing, and fun! 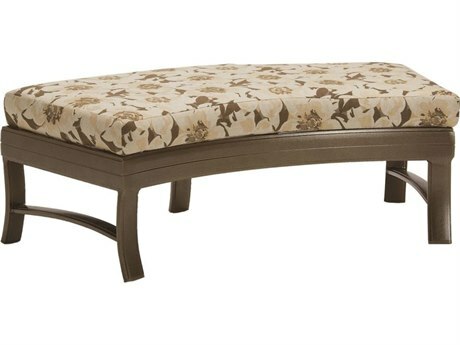 For added comfort, many of our patio benches come with cushions. 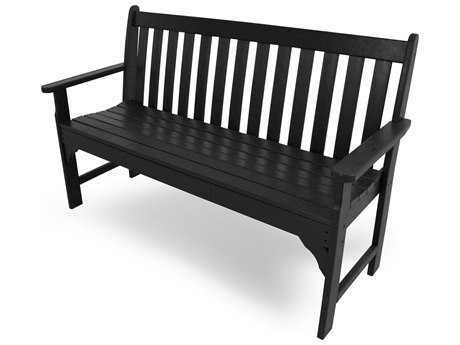 Many manufacturers offer several different fabric options to customize the look of your porch bench.